Wonderful Books To Read And Authors To Discover! 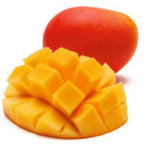 How To Have Mangoes All Year Round! Previous How to turn fabric scraps into pretty puffy gift tags! Next 30 Days Of Positive Affirmations To Grow Your Self-Confidence! I still can’t believe Arnott’s doesn’t make Coffee Scrolls anymore. And now it looks like Spicy Fruit Rolls are being phased out – I can’t find them in any of my local supermarkets 🙁 . And while we’re on the subject of products changing, I *loved* the Coles brand dark chocolate – it was da bomb, but now they’ve changed the recipe and it’s got a funny taste to it. Why can’t the leave them alone!!!!! OMG, I work at Woolies and I have not noticed that Spicy Fruit Rolls are no longer on the shelf. Will be checking out on Tuesday because I love them. The same goes for the ‘new and improved’ Pizza Shapes. My girls tried some on the weekend and were not happy. 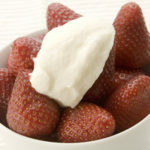 Bring back the original flavours! Here is hoping they do! I haven’t tried the new Shapes but I’ve yet to hear anything good. 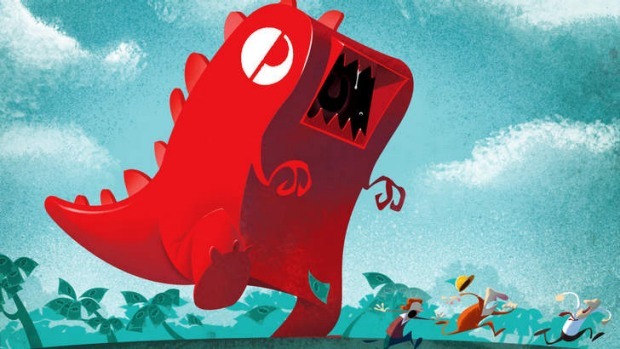 I didn’t know that about Australia Post – how impressive that they actually listened!? Hahahaha bring back the biccie. Why do they change something that has worked for years. This will cost Arnott’s millions I think! Oh I’ll have to check out the Australia Post thing. I’d looked up their site a week or so ago to get some quotes for postage to China as my niece is there, but the prices for even the smallest parcel were exorbitant! Definitely not worth it. 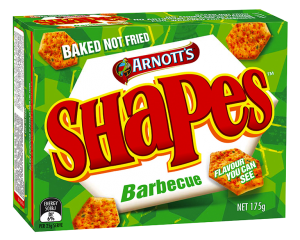 As for Arnotts, I’m coeliac so haven’t had BBQ shapes in a decade or so… but I was partial to the Chicken Crimpy or Dixie Drumstick myself (back in the day). Australia Post is just the biggest rip off, I can order a small item from China and it gets delivered here for $2.00 including postage! Why do people insist on fixing what isn’t broken? ?